I have a huge obsession with coffee table books with this, this, and this being among my favorites. I often have to remind myself that I can only store and display so many books in order to keep myself in check. 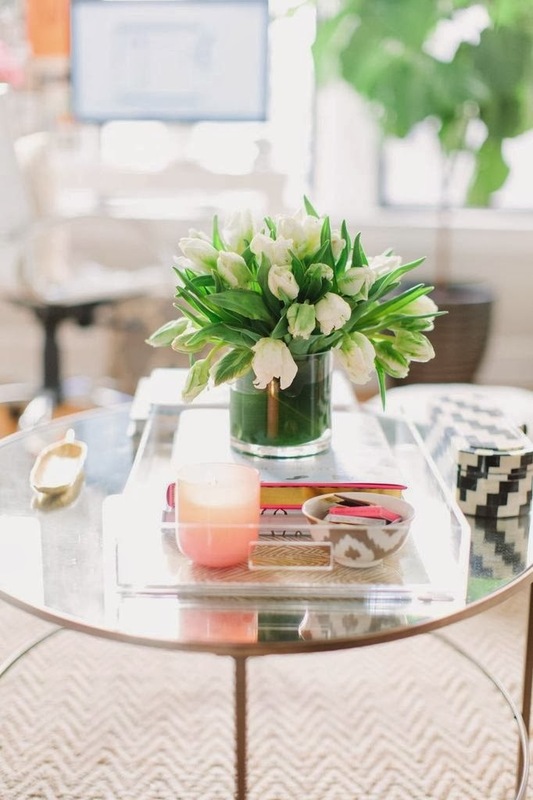 A beautifully styled coffee table is one of my favorite elements to a home. I have rounded up a few more of my favorites below. What is your favorite coffee table book? You have excellent taste, each of these reads are quite impactful, would love the Dior one. I agree with Sam - I would love the Dior one too! These look like great books, especially The French Cat! I am big books fan but last time I havent so much time.. Hm.